It's been a year since the Tax Cuts and Jobs Act, and companies are still seeing benefits. From the beginning, community service has been a staple of Smith Currie's mission. Get The Content You Care About in Your Inbox. 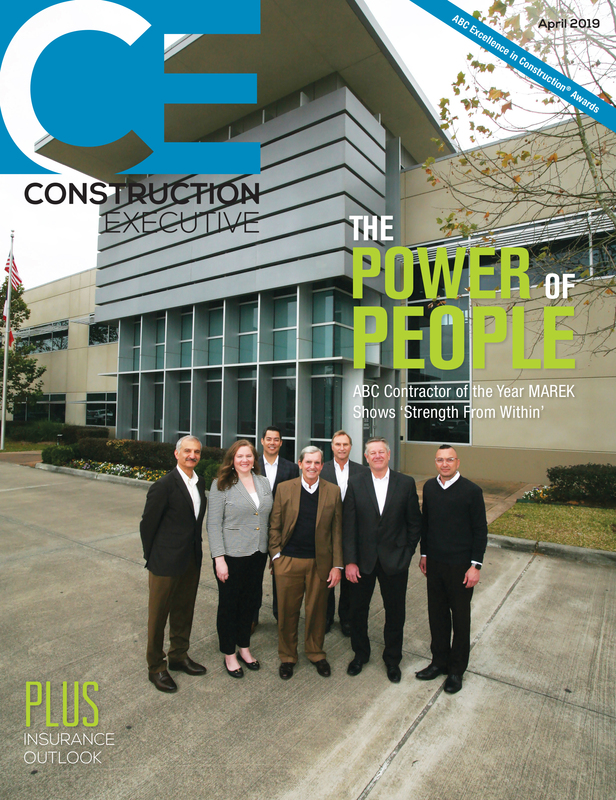 Subscribe to CE This Week.